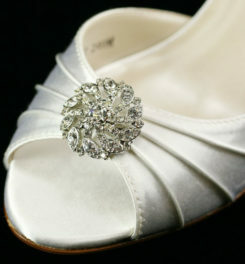 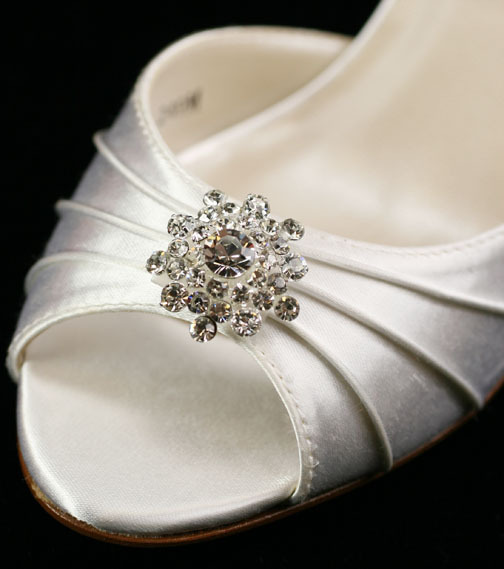 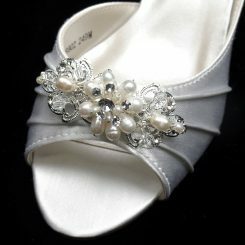 The Bel Aire SC3015 Silver shoe clip is made with crystal rhinestones. 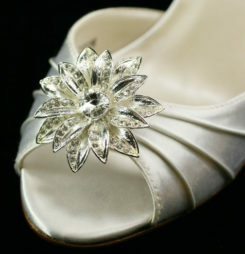 This shoe clip has a classic shape that can work with multiple shoe styles. 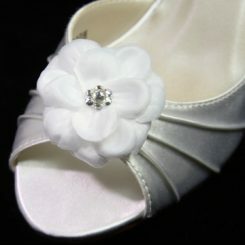 THIS ITEM IS A FINAL SALE.